A woman from Cornwall has been forced to completely demolish her new house as it wasn’t built with planning permission. “I applied for a certificate of lawful use but that was rejected. “Then I applied for retrospective planning permission, but they weren’t having any of that. “As much as it was a beautiful building, and it was lovely inside, I can actually see their point of view. I did however think the building was in keeping with the area, being made of timber and as a lodge among the trees. After losing a court case, Sue was unfortunately fined £6,500 and was ordered to remove the buildings as well as two points of vehicle access to the plot. However, Sue has said that these were already there and that she would be contesting the issue. 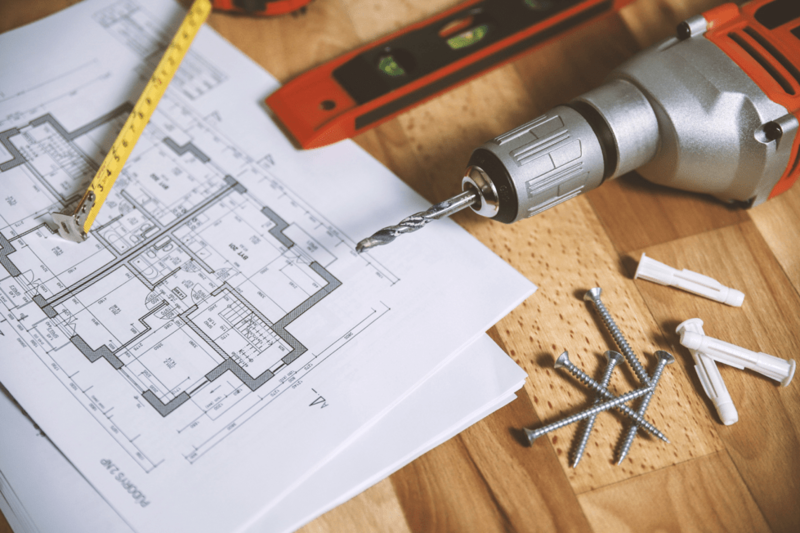 It is important to remember that if you are making changes to a building or looking to construct a completely new structure, that you obtain planning permission through your local council. Here at Martin Perry Associates, we can help you with your planning applications in Cornwall and the surrounding area. If you have any questions, please do not hesitate to get in touch on 01579 345777.